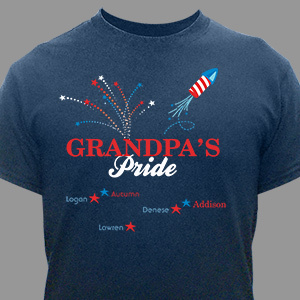 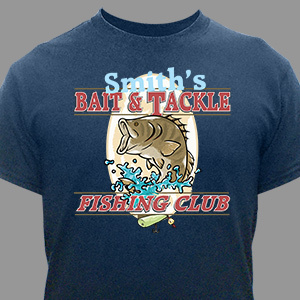 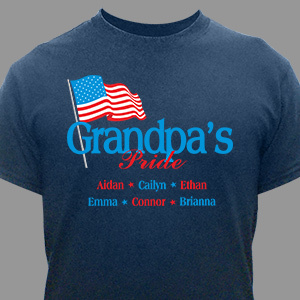 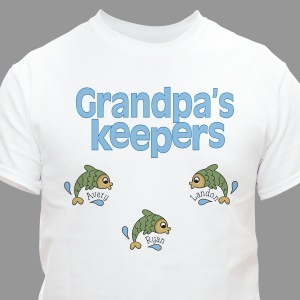 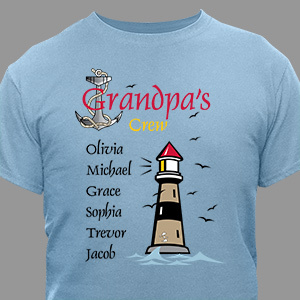 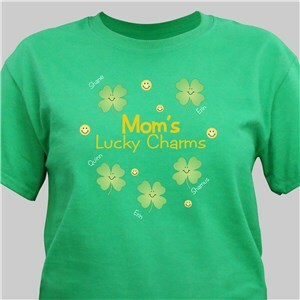 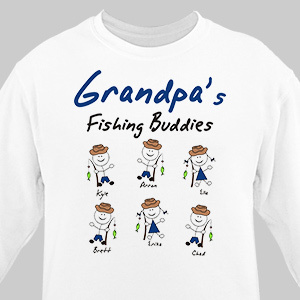 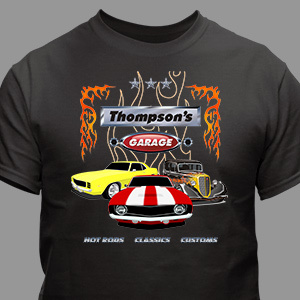 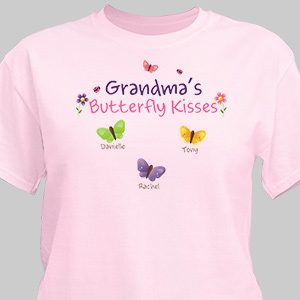 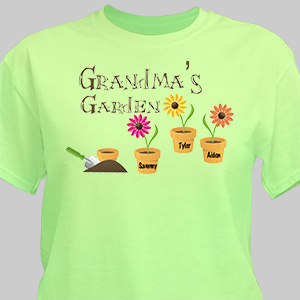 Personalized Brag Wear T-Shirts make fantastic gifts for grandma’s and grandpa’s. 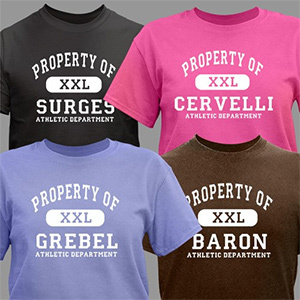 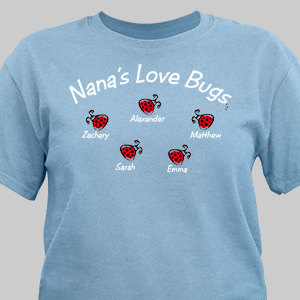 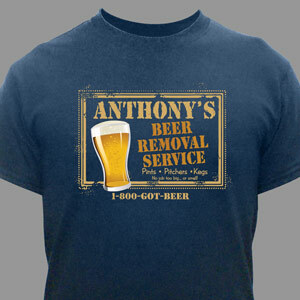 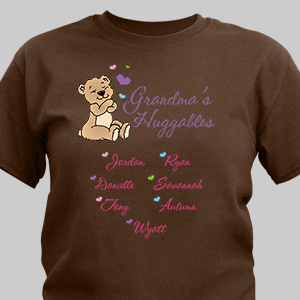 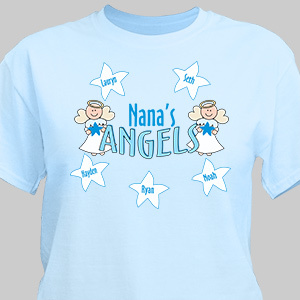 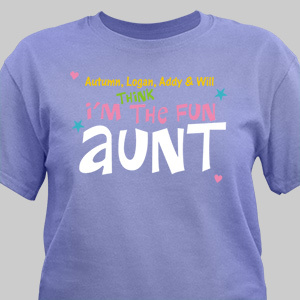 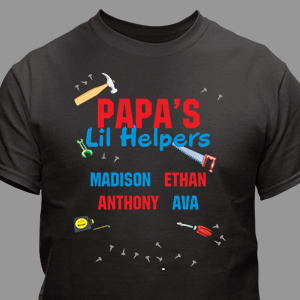 They love to show off their families and what better way to do so then with a Personalized T-Shirt to wear. 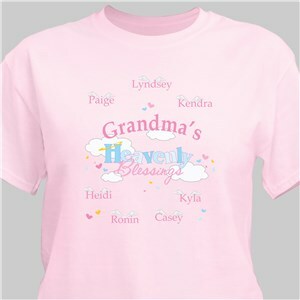 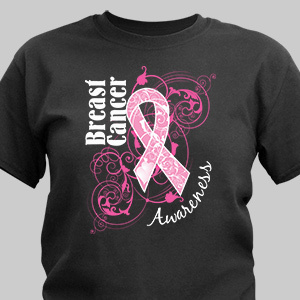 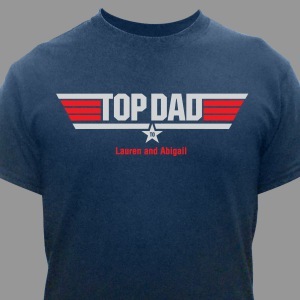 Most of our Brag Wear T-Shirts can be personalized with any title and up to 30 names. 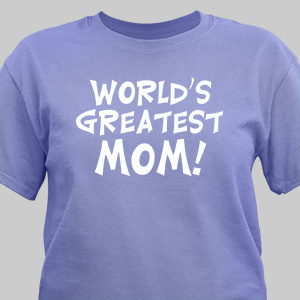 PLUS, get them at a low price of $14.95 when you use Coupon Code: BRAG1495. Find that unique gift for anyone on your shopping list when you shop our collection of Personalized Brag Wear T-Shirts. 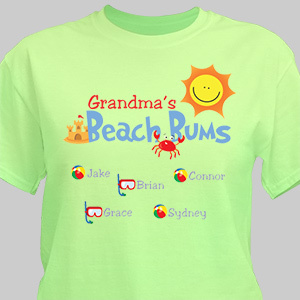 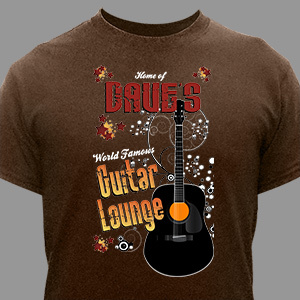 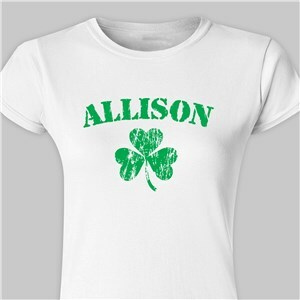 Personalized Brag Wear T-Shirts are wonderful Personalized Christmas Gifts to present friends and relatives. The thought you put behind a gift that is personalized just for your loved ones is a wonderful way to show you care.